2013 Trek Madone 6.2...yes, please! We waited with great anticipation this year for our bike shops in Lexington, Louisville, and Clarksville to get the 2013 bicycles that Trek just unveiled, and guess what?...They are rolling in. 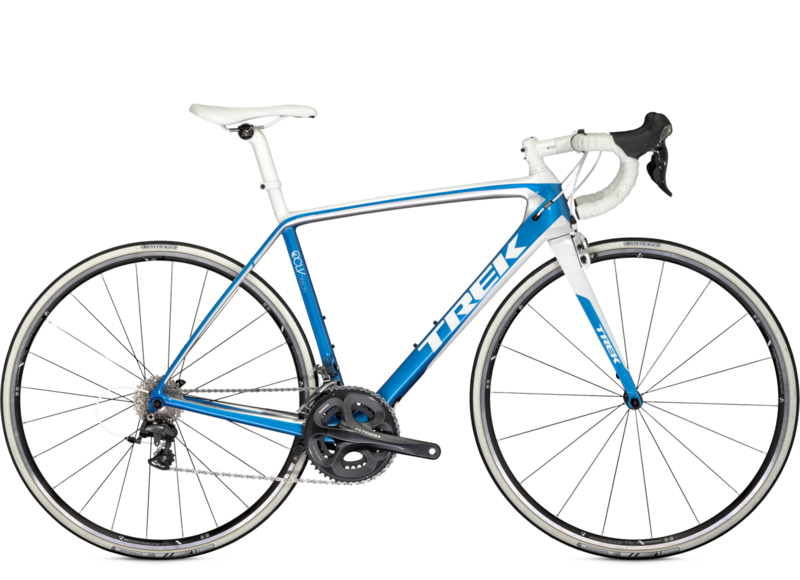 We know Trek's bikes to be quality machines that can be counted on, whether one of their road or mountain bike models. But this year is a special one for improvements and innovations of the Trek models we have grown to love. Trek's image since its 2007 has been that of technology-focused design, and in 2013 they continue to deliver bikes with an eye towards cutting-edge technology. The 2013 lineup includes some of the most advanced models yet, breaking through limits of weight and speed. These bikes are light, fast, and sensational. Get the full break-down of the Trek 2013 model improvements from Bicycle.com, with a drool-worthy gallery. Watch our blog for our announcements about the new models we are stocking at all our five locations. 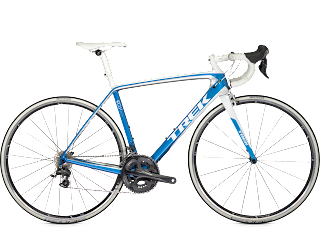 We hope you will have the chance to stop by and take a look at the 2013 Trek models this summer in the show room.